The Dita is one of the new companies. 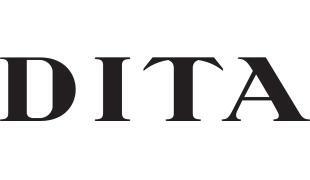 Dita eyewear are known for innovative designs and excellent quality. The models use high quality metals including titanium. Dita eyewear considered unfairly jewelry glasses. 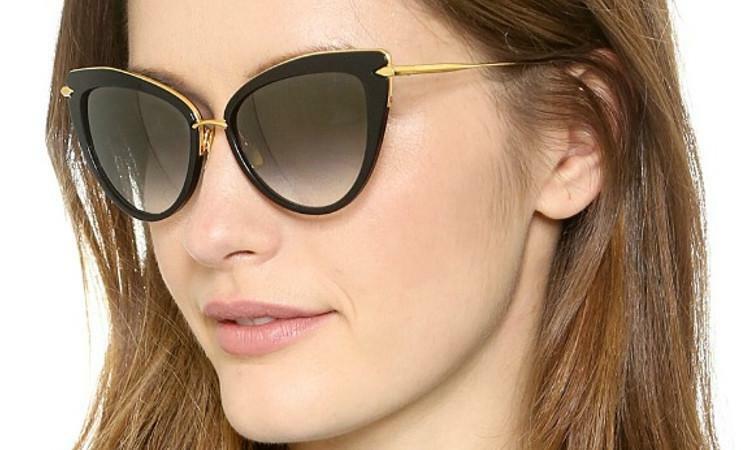 Creating a single DITA frame can take as many as 320 separate productions steps over 8 months. The manufacturing process delicately balances traditional and modern production techniques and technologies carefully selected at each stage to generate the best result.